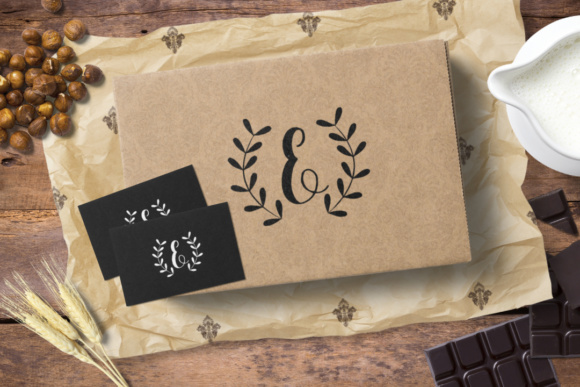 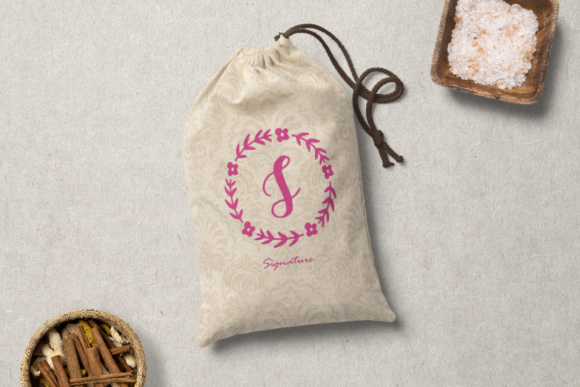 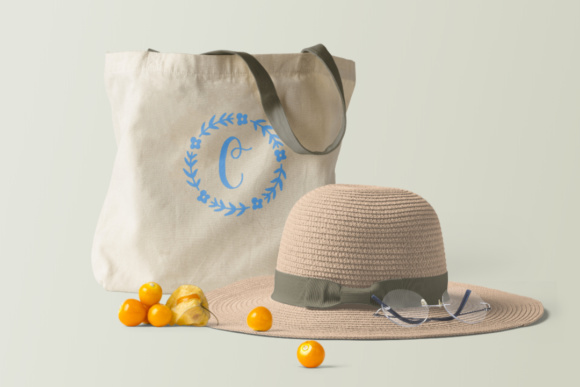 The Sweet is a beautiful monogram font. 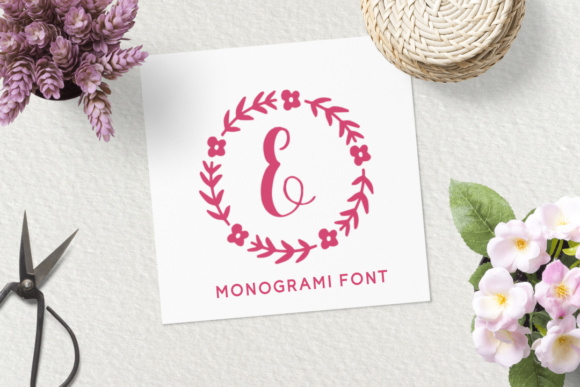 Each letter has two floral versions. 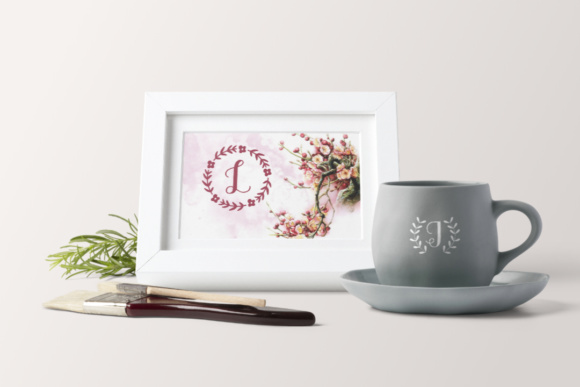 It’s prefect for printing on mugs, cards, and much more!